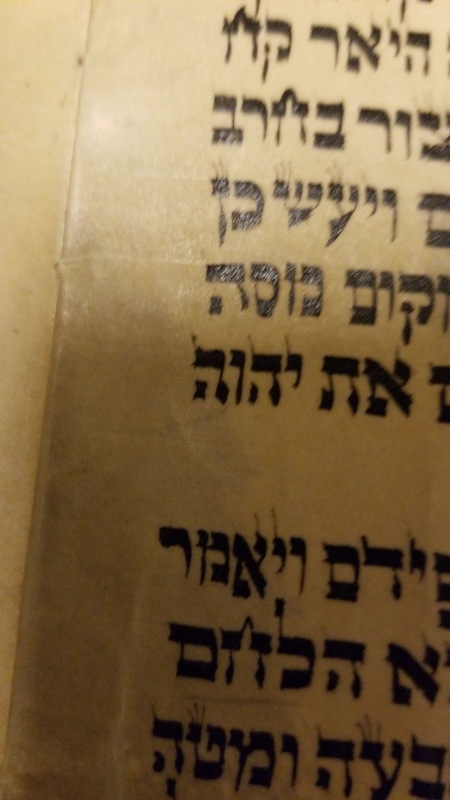 While looking through an old Sefer Torah and some old tefillin and I found that consistently the second hey in the four letter name is rounded like a reish on the top right corner (example attached). None of the other heys are like this. 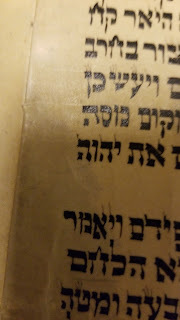 According to the Mishna Berurah these would be b'dieved heys. Does anyone happen to know the source for this?